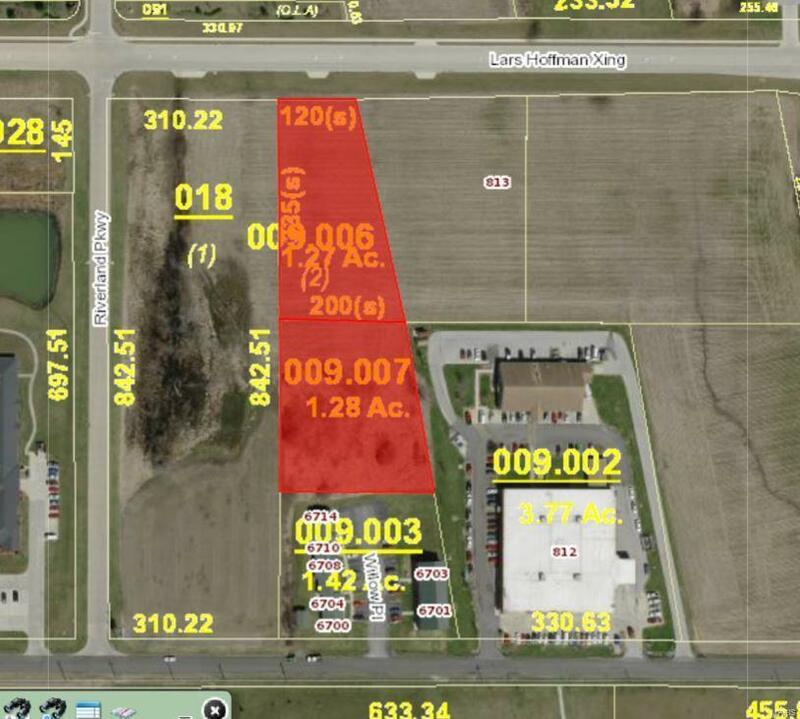 TIF District, 2.6 acres ready to be developed for possible Commercial use. Currently Zoned Multi-Family Residential for up to 56 units. 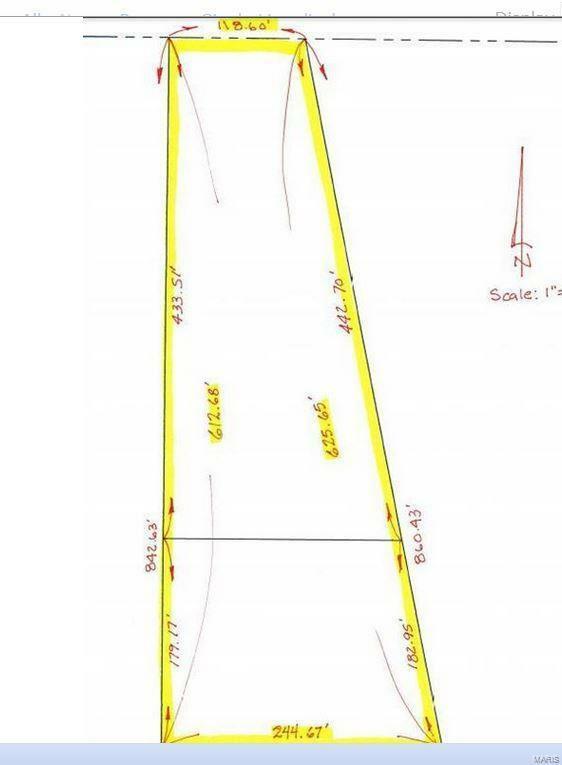 Additional parcel 24-1-01-15-00-000-009.007 to the south is included in the sale. Level site located conveniently close to 255. TIF (Tax Increment Financing) allows for reimbursement of infrastructure costs on the primary parcel. Address not yet assigned. New Assisted living Center built next door (San Gabriel Memory Care).